Getting your organisation’s IT maturity assessed will prove invaluable when you’re planning a move to an as-a-Service (aaS) consumption model. An IT maturity assessment is designed to benchmark your current IT capabilities against a commonly applied scale. It will give you a baseline – a snapshot of where you are now – from which you can plan a roadmap for a move to a consumption model. Shifting to a more truly agile and flexible business model can be challenging. Companies are faced with implementing new operating models and avoiding silos of behavior that lock in current slow or poorly managed processes which introduce risks or increase costs. Indeed, many of today’s technology initiatives require the transfer of large and complex systems to flexible and agile as-a-Service or consumption models. But, without the right state of preparedness for change, organisations can be setting themselves – and their new supplier – up for a fall. Changing how people operate can be a complicated process, made more so when the enterprise doesn’t know the current state of its IT and, indeed, if it has the right processes, procedures, assets, expertise and models in place to support change. To avoid the risk of failure — or increase the prize from success — organisations should document the maturity of IT before they move forward on major projects. It is important that this assessment is honest, independent and focused on the elements that matter. It is hard to do this from within the system. Smart organisations often commission an independent IT maturity assessment. Levels of the maturity assessment scale largely fall into five categories. Number one denotes an unpredictable and poorly controlled IT environment which often leaves delivery outcomes up to chance. Organisations at this level lack vision for the function of IT within the organisation. At the other end of the scale, (number five), is the point at which your IT services start providing serious business value and competitive advantages. Typically, organisations that successfully deliver on new consumption based models and realise increased levels of flexibility and agility range between a 2.5 and 3.5 at a minimum on the scale. However, many organisations starting on this journey will be much further down the scale, and will struggle to both understand the implications of the change and implement new processes consistently. Those starting at a low level require more work to accurately predict how well their systems and services will perform before tackling a change to a consumption model. In saying this, a advancing up the maturity model scale can be achieved during a move to a consumption model, but this is often more costly and requires the willpower to make extensive organisation-wide changes quickly. A maturity assessment looks at not only the technology, but the internal structures and processes that support the technology and enable change. It assesses how change is managed, how cost of ownership is calculated and how business units pay for their IT. For example, moving to a consumption model requires a change to an organisation’s culture when it comes to internal charging of services. Most government agencies and some large enterprise aren’t set up with an internal charge model, requiring a change in mindset to move to a consumption model where charges are transparent and easy to charge back to the business unit. As organisations mature from a reactive IT organisation to an IT cost center, an IT costing model to deliver services can be adopted. This would allow for internal chargeback and Service Level Agreements for delivery. 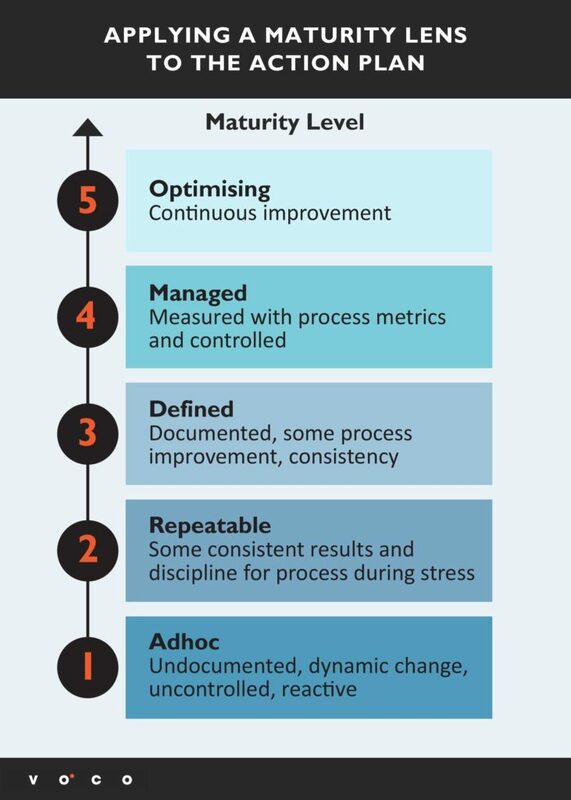 Whilst a maturity score might help to manage ‘push back’ from the business, demonstrate cost savings, or benchmark units against different parts of the organisation, to get the most value you need to look at the bigger picture and why you’re changing to a consumption model. We’re talking about focusing on the end goal – benefits such as agility and the ability to be responsive. These factors require the business to look through a new lens. Organisations need to be clear about the reasons for the move. Putting technologies in place only to discover they’ve become a roadblock in the future is a common mistake. This highlights the importance of maintaining a big-picture, goal-oriented mindset throughout the entire IT optimisation process. A move to a consumption model to be successful requires a clear understanding of your IT environment. If you don’t know twenty per cent of your environment, then how can you expect a supplier to quickly and easily help you change models. Having a clear picture also helps keep transition costs low. Costs can explode if there’s no understanding of where the organisation is on the scale. It also better sets you up for success. An IT maturity assessment gives you a benchmark from which to measure improvement. It will tell you where you are now. 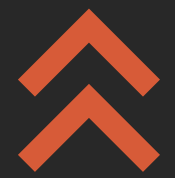 From there, you can plot a roadmap of actions to get you to where you need to be. Make sure you identify the objectives for moving to a consumption model and then the IT capabilities that support those objectives.